Part of Affinity's vision is "to benefit our community and the greater world through philanthropic partnerships and servant leadership." For us, that means rolling up our sleeves and helping in our community. 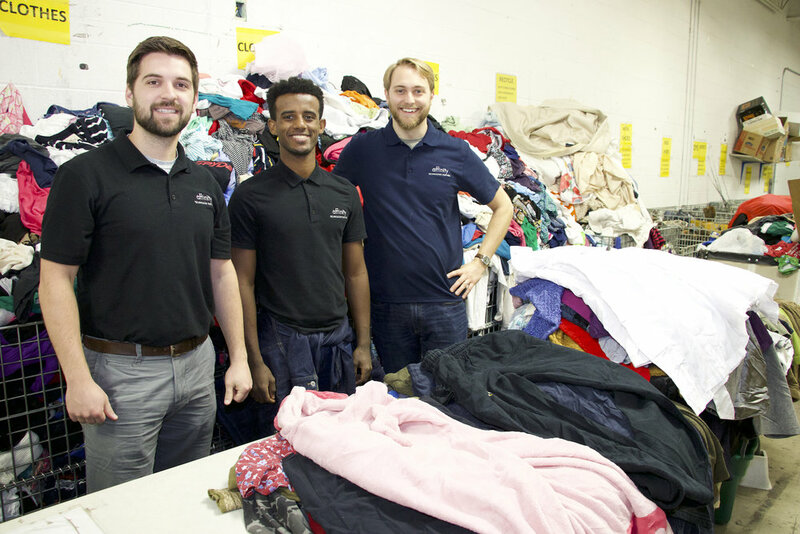 This holiday season, we did that by spending a morning volunteering at ThriftSmart, a nonprofit thrift store whose proceeds support worthy charities in our community and around the world. 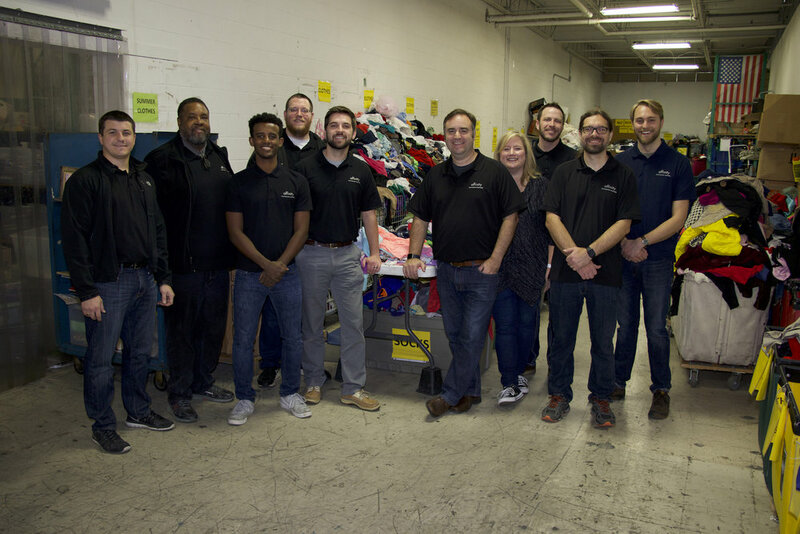 We spent our time sorting donations, organizing clothes on racks, and moving furniture. 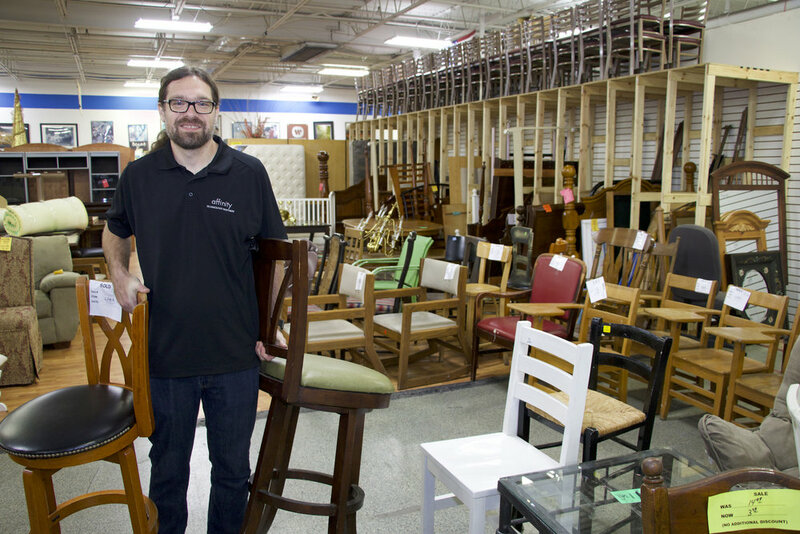 Volunteering as a team for ThriftSmart was a rewarding experience for us, because we know they are a force for good in our community. 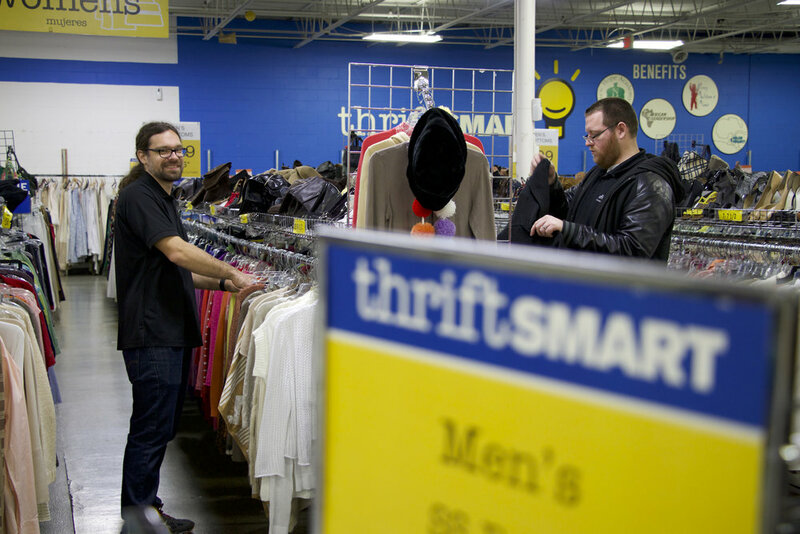 If you'd like to support ThriftSmart, you can do so by shopping at their stores, volunteering, and, especially, donating your unused clothing and goods -- a great way to make room for all those holiday gifts!